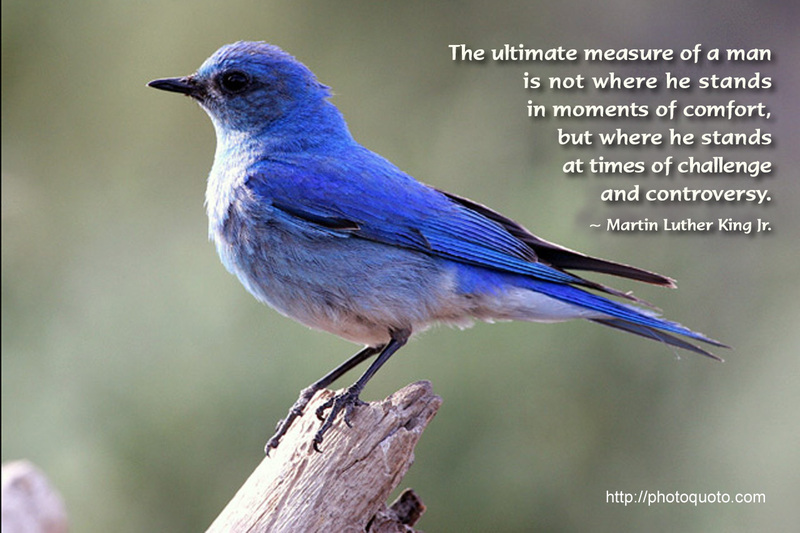 The ultimate measure of a man is not where he stands in moments of comfort, but where he stands at times of challenge and controversy. 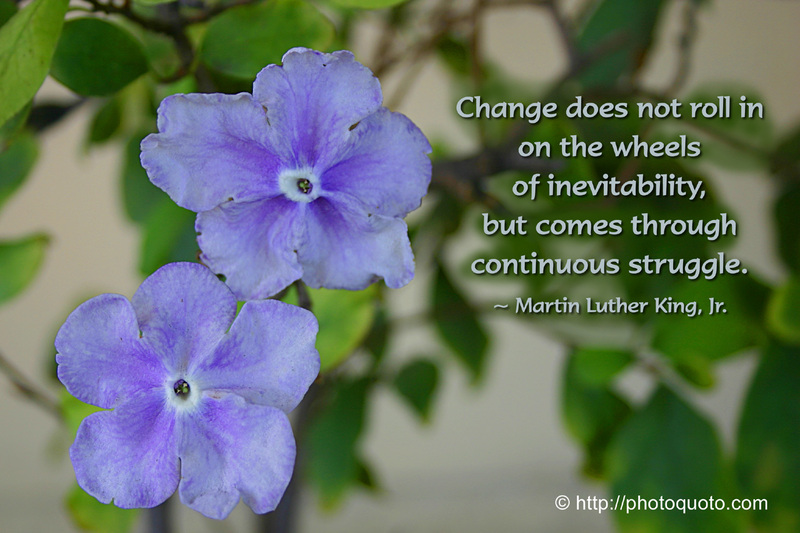 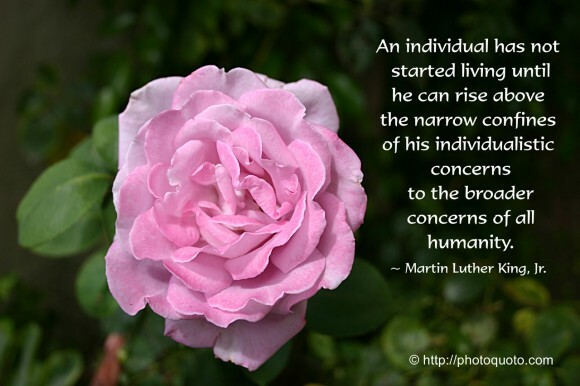 ~ Martin Luther King Jr.
Change does not roll in on the wheels of inevitability, but comes through continuous struggle. 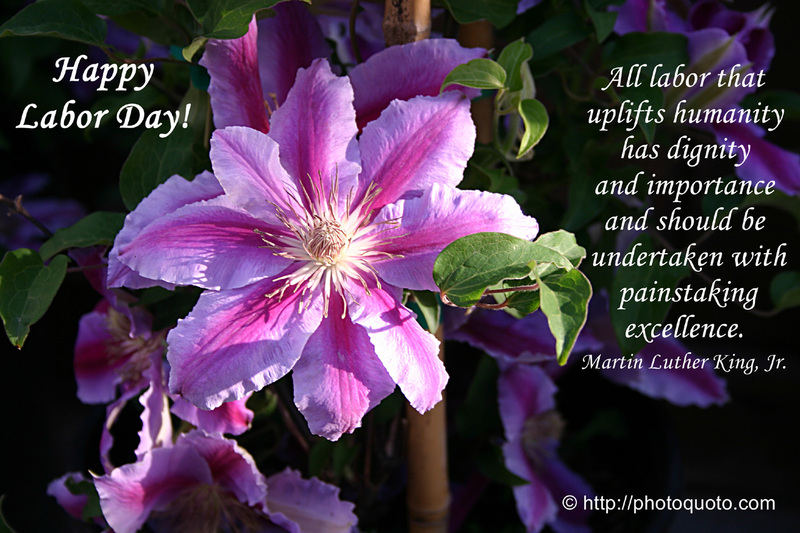 ~ Martin Luther King, Jr.
All labor that uplifts humanity has dignity and importance and should be undertaken with painstaking excellence. ~ Martin Luther King, Jr. 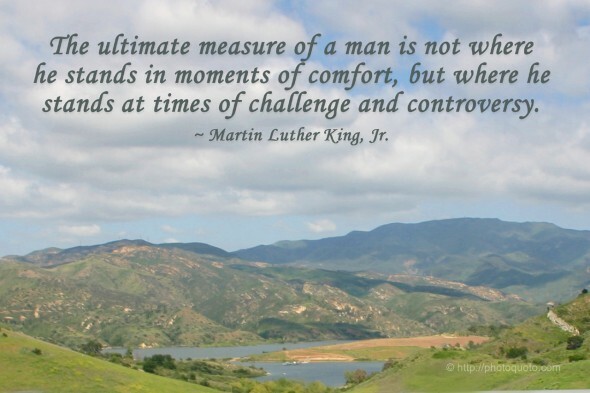 The ultimate measure of a man is not where he stands in moments of comfort, but where he stands at times of challenge and controversy. ~ Martin Luther King, Jr.